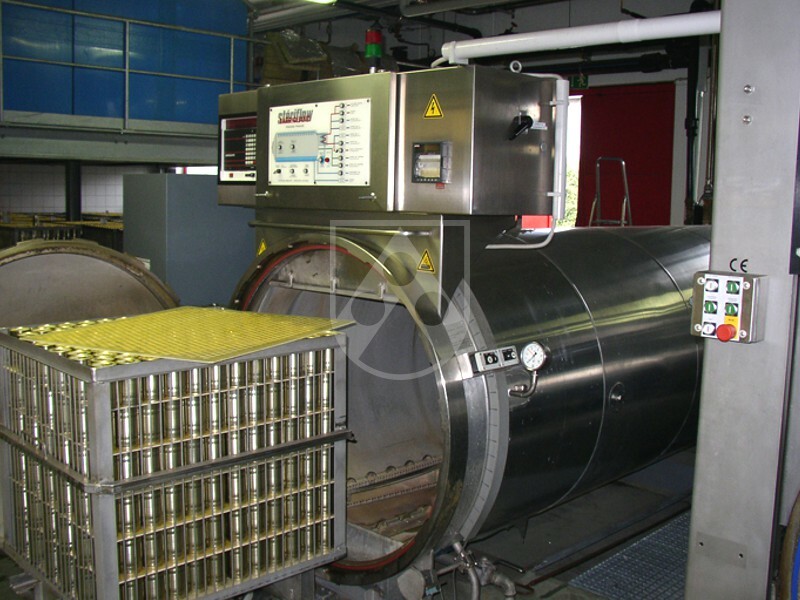 Autoclave equipment has to be durable and efficient. 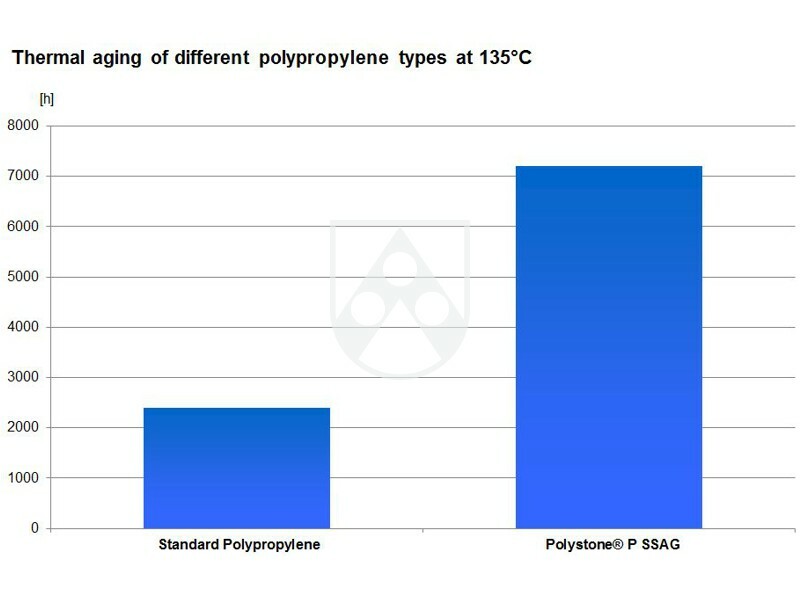 With Polystone® P SSAG, Röchling offers a material specially developed for applications in sterilization process in autoclaves where the high temperature (up to 135 °C) is demanding a specific grade for the perforated layer pads. Our material is a polypropylene specially formulated for a long service life in the higher temperature range. We offer to you our experience in perforation. From the initial idea to the final specification, we will be your partner with the design offering our advice. Our perforated sheets can be produced with both sides smooth surface or one-sided grained surface. The grained surface prevents the adherence of the sheets to one another and thus improves the handling. In addition we offer to provide sheets with free surfaces. 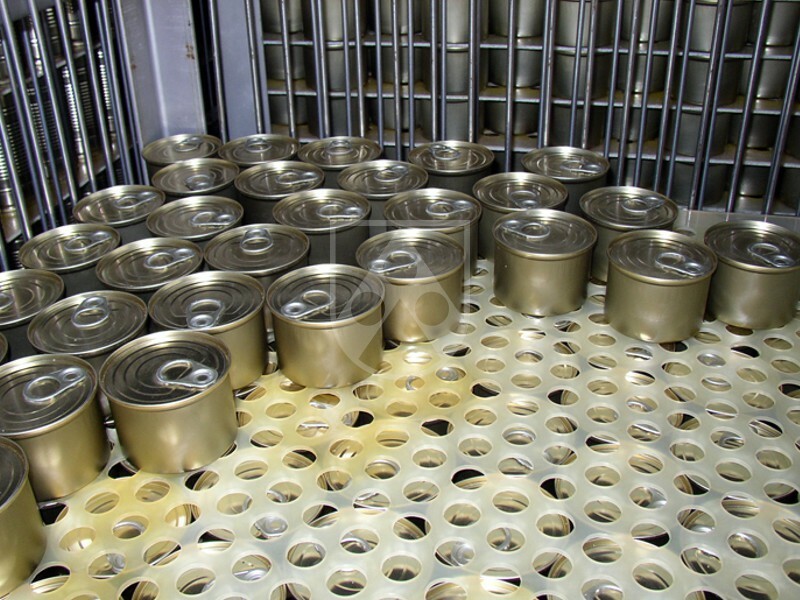 On these unprocessed aeras vacuum handling systems can take the sheets - in conjunction with the one-sided grained surface this allows an easy process. We would be happy to provide more details about the properties and application areas for our perforated sheets made of Polystone® P SSAG and other materials. Just use our contact form below and write to us.